Why Choose Solar Pumps Over a Windmill? On average, there will be 3.75 kWh of power available from the solar array per day – based on 5 hours of effective sunshine per day. More sunshine = more power. This solar PV design principle reduces the amount of time the batteries will be low on charge, which maximizes their life expectancy & provides far more reliable power. The solar array can then recharge the battery bank from 50% flat in around 4 hours of effective sunshine, depending on any loads running on the system at the same time. A generator can be used to recharge the battery bank and run loads through the inverter at the same time too. 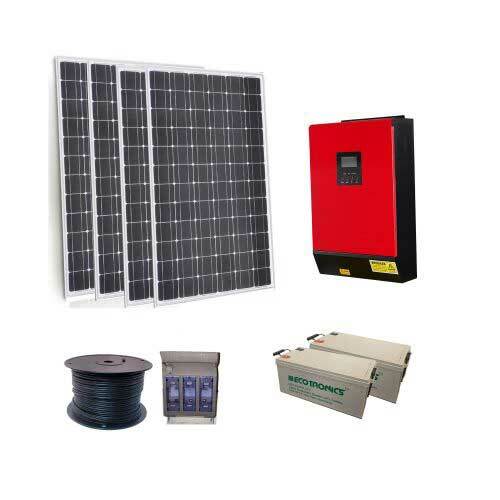 Estimate your system requirements using our off-grid calculator. 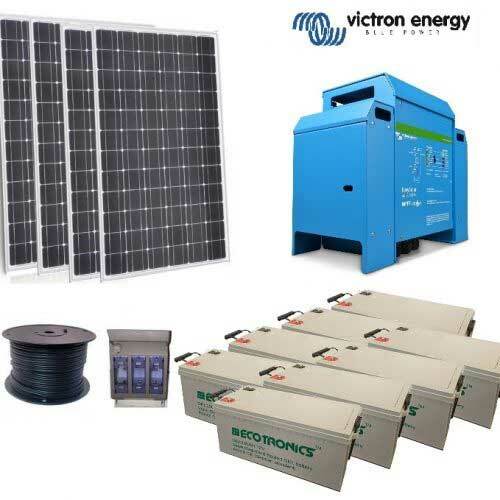 Create a Grid-Hybrid system, where your Solar energy is used & stored as first priority. 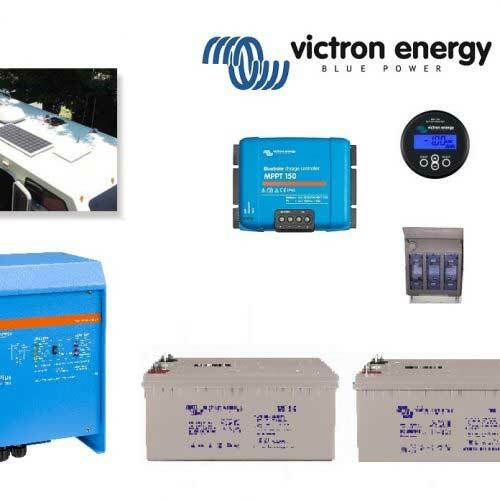 Power will be supplied primarily from the solar panels & battery bank. 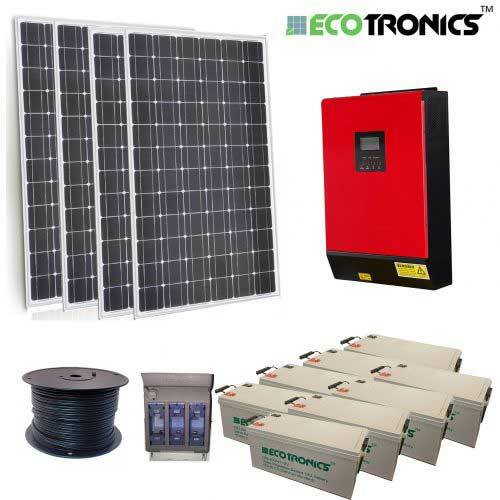 If there is insufficient power, the inverter switches over to the Grid AC power supply automatically. This design principle uses your solar & stored energy first before reverting back to the grid power. This can be more feasible than the low grid feed-in tariff typically on offer. 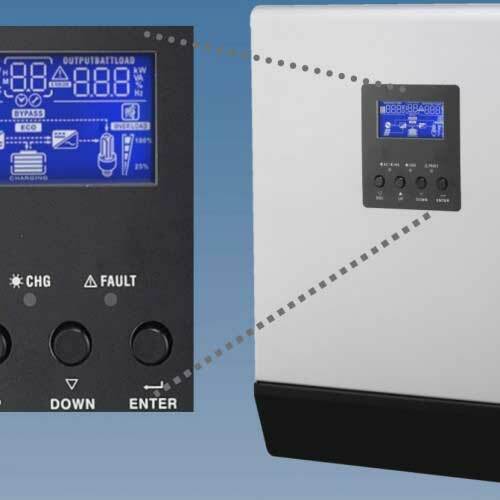 The inverter will switch over to mains AC power on a battery capacity or voltage level which can be set on the LCD screen. 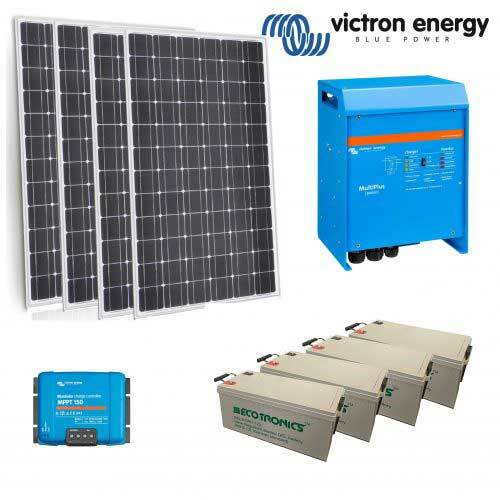 A generator can be used in place of grid power for charging the batteries and running loads in the event of a few cloudy days or some heavy power usage. 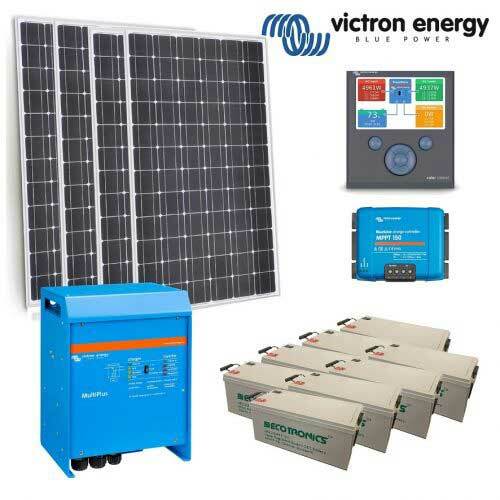 Create a Backup Power System or UPS – With the inverter set to AC priority mode, power will be normally supplied from the mains AC power. If there is a black-out or mains fault, the inverter will switch over to solar & battery to supply power. The solar panels and mains power will keep the batteries full of charge so they are at full capacity whenever a power failure happens. Please note this system will not feed energy back into the grid! Instead, all your solar energy harvest is used by your household with solar priority mode. 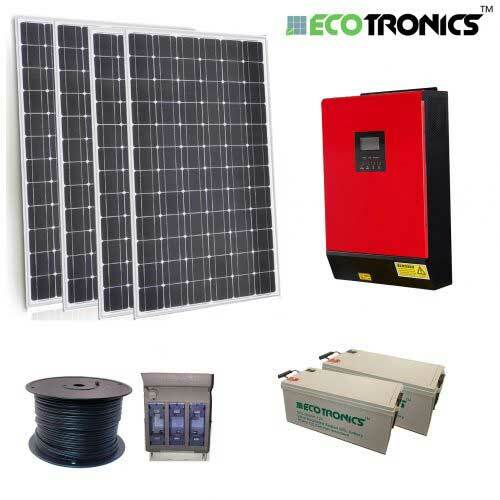 The inverter can also charge the battery bank from AC power if there has not been enough sunny days. 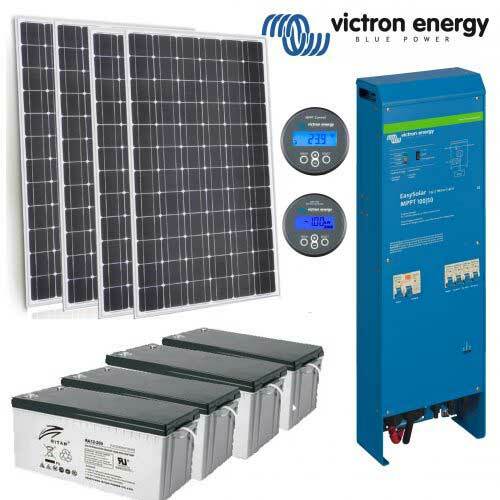 In AC priority mode, the inverter will supply pure sine wave power from the AC input, & switch over to solar / battery power in the event of an AC input power failure. Besides the front LCD, this inverter charger can be connected to a computer (software & cable included) to get detailed information about your energy harvest, battery sate & power usage. Settings can also be adjusted via either the LCD or the Software from a PC. Please contact us for very competitive freight quotes! Please note this listing does not include installation. Installations exceeding 500VA should be done by a qualified electrician, in accordance to electrical safety requirements of your state or territory. Visit our battery warranties page to view the warranties we have on our batteries. 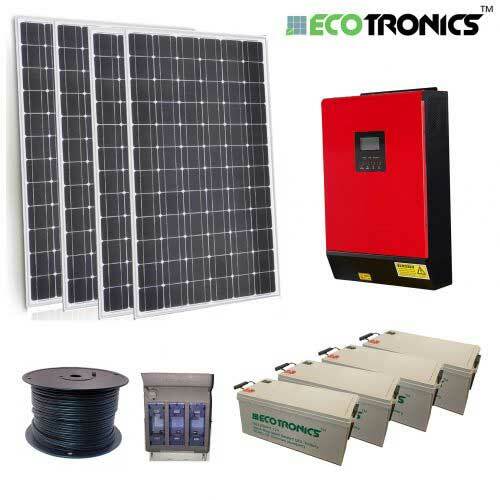 Solar panels feature a 25 year pro-rata year warranty, inverter / charge controller a 1 year full warranty, and all other items come with a minimum 12 month warranty. 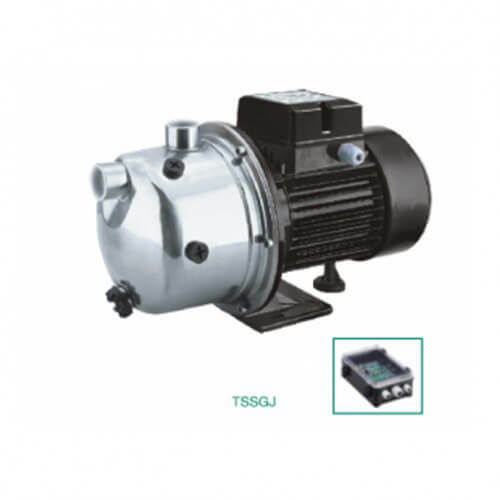 For more information see manufactures warranty, found on each brand website. You are welcome to send any faulty goods back and our factory trained staff will carry out repairs for you free of charge within the warranty period. Shipping is cost of buyer. Consumables, cables, leads, etc.. are not covered by warranty, negligence or misuse is a warranty exclusion. Commodore is not responsible for any direct or indirect expenses or losses related to warranty or non warranty. Over phone, e-mail or in person. Commodore Australia © 2016. All Rights Reserved.